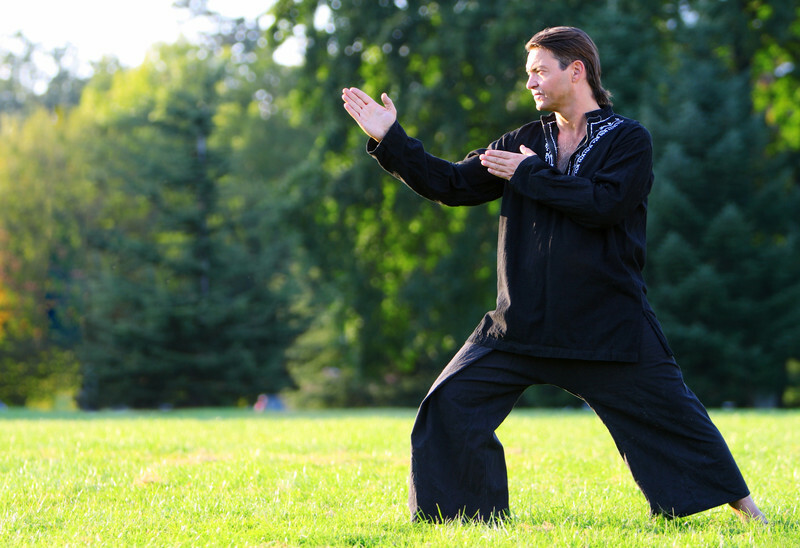 Kung Fu is one of the greatest sports and personal lifestyle practices anyone could bring into their daily practice. My second show will be on WGCH 1490AM @ http://www.wgch.com on December 28th at 4:30pm. The show will be available on Podcast after the show has aired. 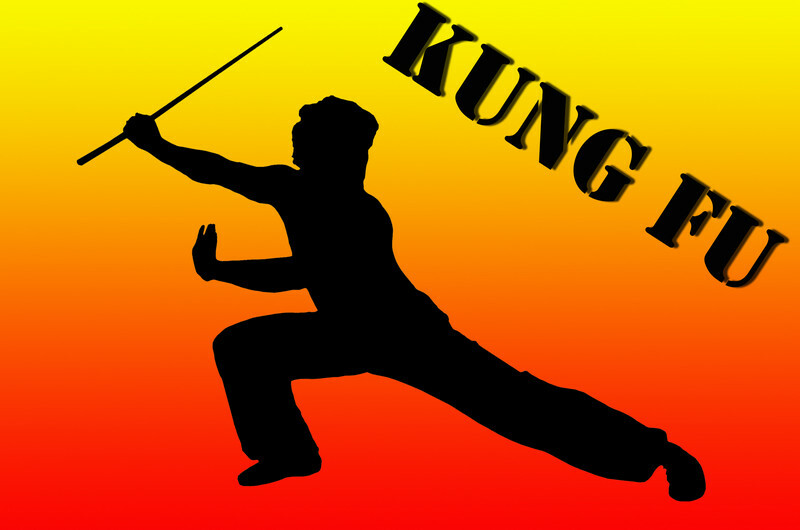 Children with ADD/ADHD helped by Kung Fu; women should take up this sport for the martial arts self-defense skills learned; all people should take Kung Fu for the honor it will bring into your life. There is no question that the Martial Arts can change your life…. your mind, body, and spirit can be transformed in a positive direction and the honor you gain in your whole being is empowering. 3.) In Sheep’s Clothing: Understanding and Dealing with Manipulative People, by George K. Simon, Jr., PhD.